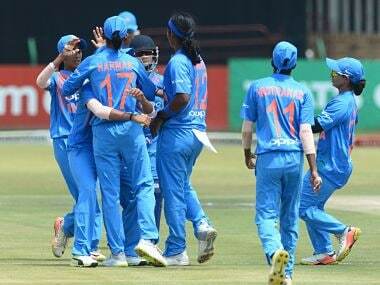 The Board of Control for Cricket in India (BCCI) is contemplating the idea of having a few exhibition Twenty20 (T20) matches for women cricketers during the knockout stage of the upcoming Indian Premier League (IPL), said a Times of India report. The Supreme Court-appointed Committee of Administrators’ (CoA) chairman Vinod Rai on Sunday said, "If we find that we can host a few exhibition matches then BCCI would like to do it this year. 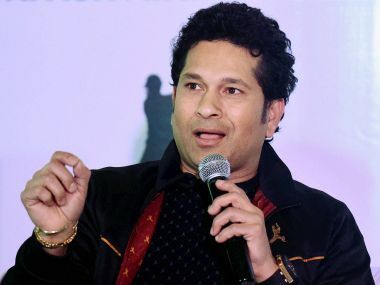 The women cricketers deserve to play IPL." The IPL Governing Council held a meeting in October 2017 where a women’s event besides an event for junior players was discussed. Former India captain and current CoA member Diana Edulji said she is all for women's IPL. However, she expressed her concerns regarding the feasibility of the tournament. "The IPL GC may discuss it for sure. If it’s feasible we will do it. I am all for women’s IPL. But it’s too late this year to come up with a full-fledged event because of time constraint. We need a different window and, therefore, we can’t rush into it. It needs a lot of planning," the paper quoted her. Few top cricketers from England, Australia and South Africa could be seen taking part in the exhibition matches. India are scheduled to host Australia next month, before they are joined by England in the tri-series. Following India’s nine-run loss in the last year’s ICC World Cup at Lord’s, captain Mithali Raj, while interacting with the media, had advocated the idea of having a Women’s IPL, suggesting the time was right for "create the base." "If you ask me, they should have (women's) IPL because now is the right time to create that base," she had said. 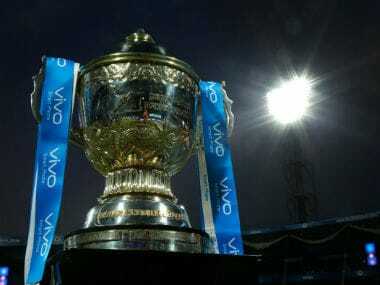 The 11th edition of IPL begins on 7 April.